Featuring the India’s most liked VR. With lenses measuring at 40 mm, enjoy an immersive viewing experience and watch the world come alive. Procus ONE is proud to present you with the pair of VR glasses featuring the largest lenses available! 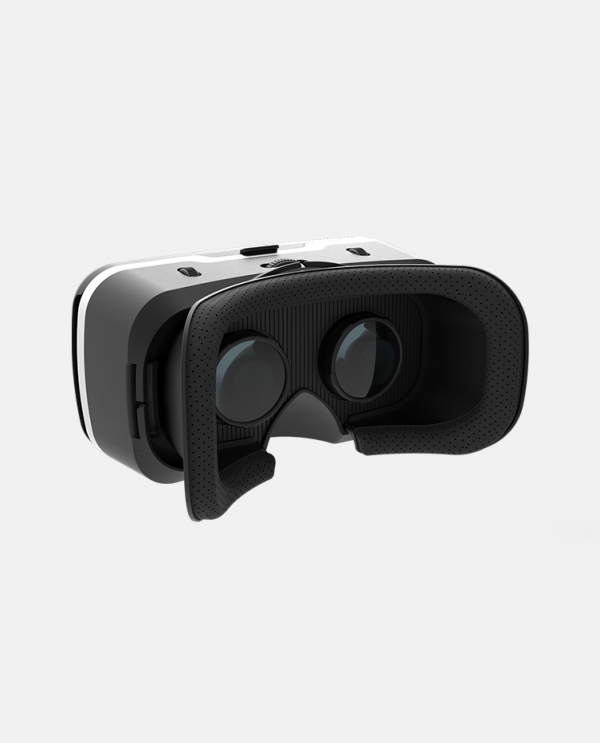 Measuring at 40 mm, you can enjoy an expanded Field Of View, surpassing 100 degrees! 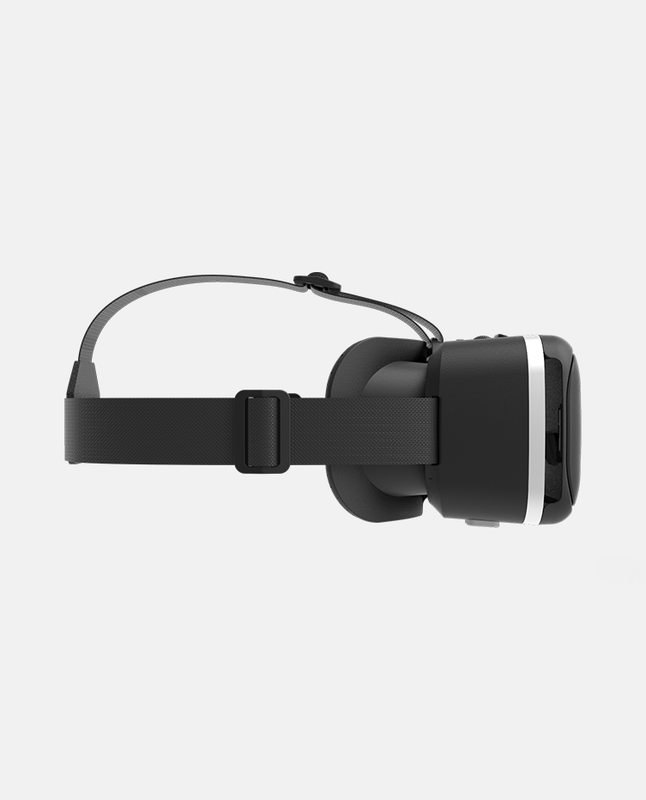 Wearing our headset offers a fully immersive viewing experience, allowing you to stream movies and pictures, play video games and enjoy your phone’s apps like you’ve never had before! We’ve gone to great lengths to protect your vision, without compromising your viewing experience. Our VR glasses are made with superior quality, polished HD optical resin lenses with 8 layer nano coating, imported to India through special orders to outfit our headset. Our glasses’ lenses offer an unparalleled FOV, while they also reduce eye strain and glare, affording prolonged, comfortable headset wear. 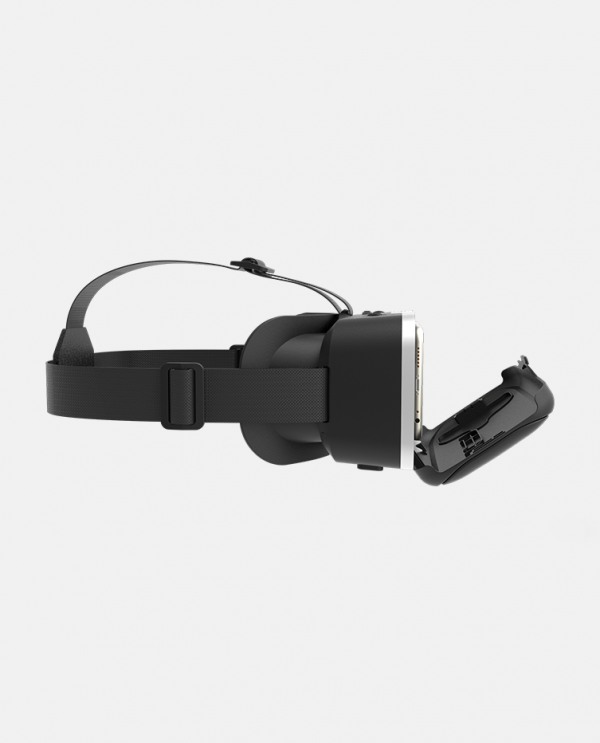 This VR headset can be worn while wearing glasses and also be effortlessly adjusted to cater to those with nearsightedness or farsightedness, too! With a built-in, IPD – Interpupillary distance adjustment feature and adjustable screen distance, you will make the most out of your headset! 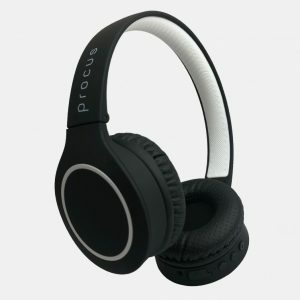 Thanks to its comfortable, adjustable leather headband, leather head support and foam face cushioning. 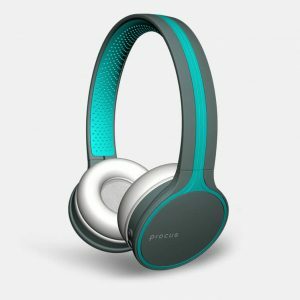 This superior headset is suitable for most popular Smartphone makes and models with 4.7″- 6″ screens and a gyroscope feature! Compatible brands and phones include, but are not limited to, Apple iPhones, Android smartphones, Samsung phones, Lenovo K4 Note, HTC, LG, Windows phones and much, much more! 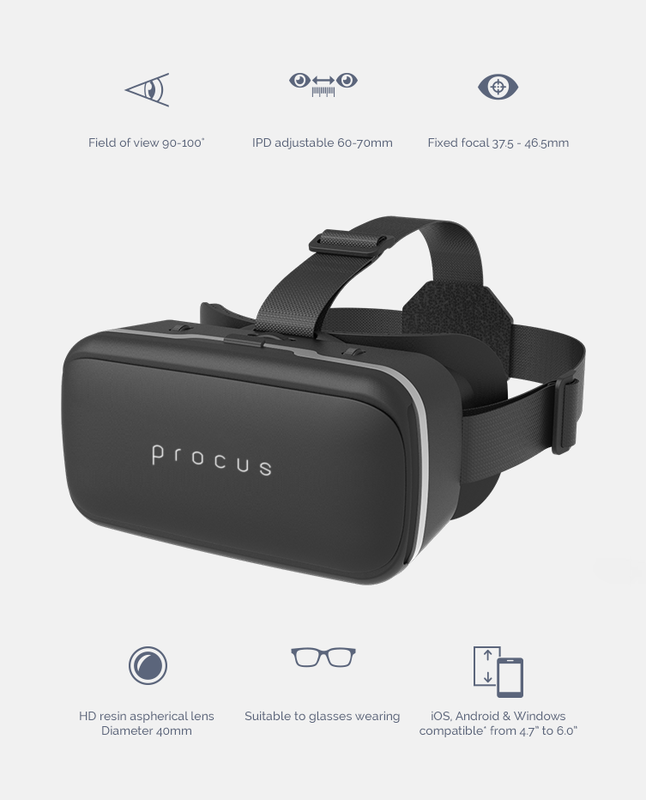 (Works great with Inbuilt Touch Button of PRO, Gamepad controller NOT required to play) After 6 months of hard work, PROCUS proudly presents to you ISOLATED 3D VR. 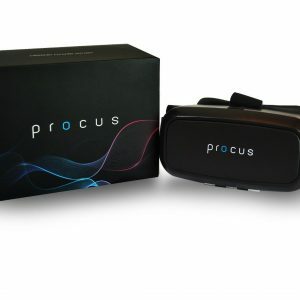 An hour long spine chilling HORROR VR GAME that comes with PROCUS virtual reality devices. Best in range.. Light weight and Easy to operate but only issue is no sponge or any soft material near nose area so it might cause little irritation. Best in Class.. Nice product !! Good Product !! Must buy !! 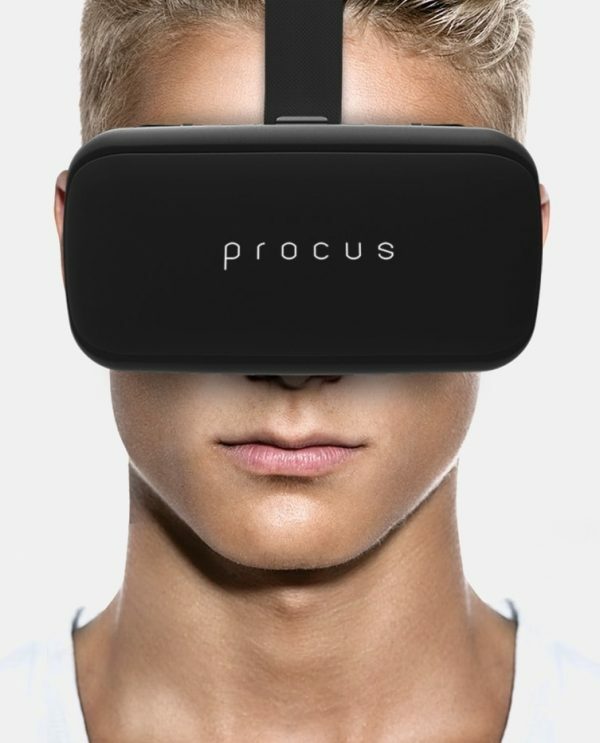 Procus one is simply amazing for watching 3D movie. Experience is good. 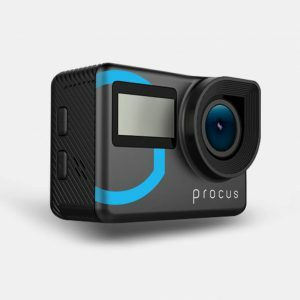 According to price it is very good product. 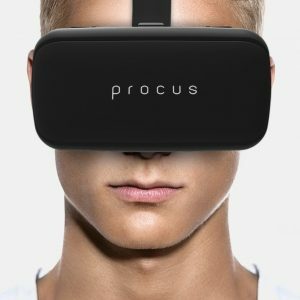 Nice experience with VR. It’s lenses are made of good quality and it’s very durable. Its incredible, comfortably worn by everyone. Its used by everyone in my family including my kids and they just love it. It has perfect adjustable leather headband and head support. I am really very happy with the product. 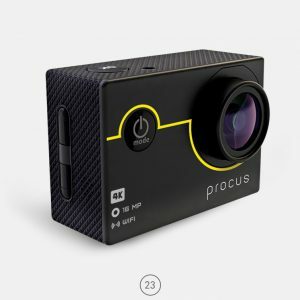 Thanks Procus !!! 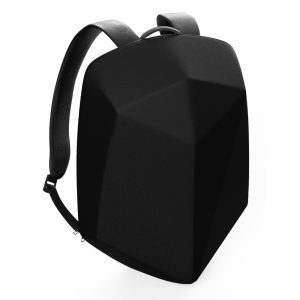 Easy to carry and operate, it has good space to attach earphones and still maintains the feel. Good built quality and can be used for endless hours. Just love this product. 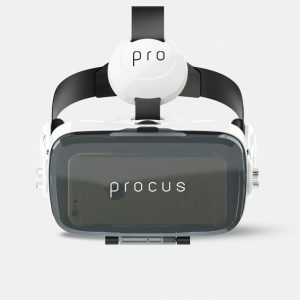 Is there any remote control available with Procus One VR? 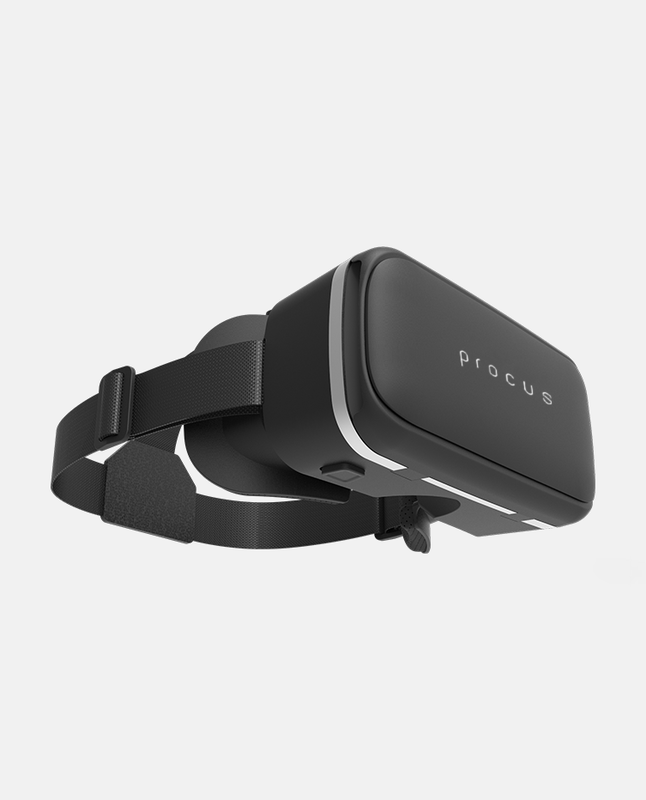 What are the requirements of a mobile device to be compatible with Procus One VR? 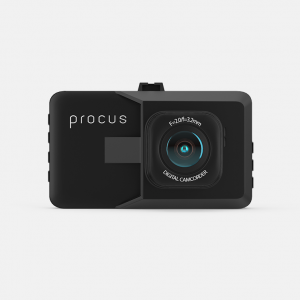 It is suitable for most popular smartphone makes and models with 4.7″-6″ screens and a gyroscope feature. 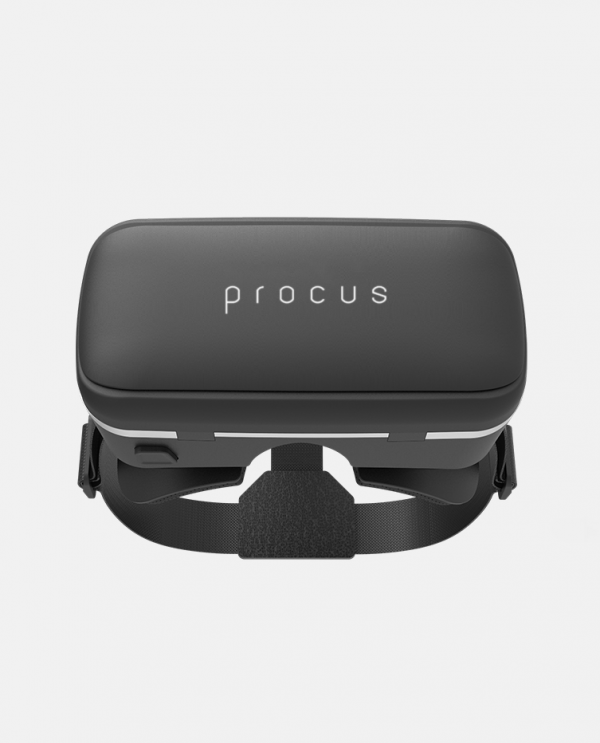 Can we connect headphones/earphones with Procus One VR? 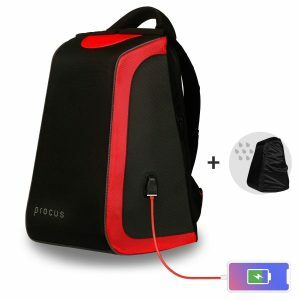 Yes, you can connect your headphones/earphones with it.